After 242 years of being submerged under doubt (or ignorance), North American grown teas are making a significant breakthrough! The oils of U.S. grown teas are so rich some farmers are already justifiably selling them for as much as $300.00-$400.00 per pound. Who is paying that much for a pound of tea? Only those who understand the nutritious value of this rare commodity. Don't expect the price to drop any time soon but do anticipate new crops to be grown all over the U.S.
From what we have learned so far, superior knowledge from Taiwan tea farmers may also be at the root of a successful tea plantation in Skagit County, Washington, owned by Sakuma Brothers Farms. Of course this is all very exciting to U.S. tea connoisseurs. 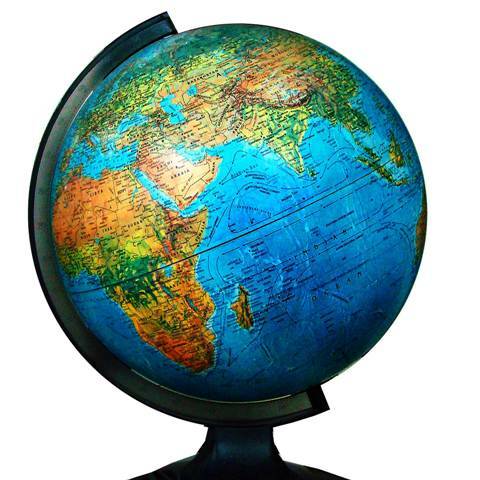 New plantations could mean the birth of a new export industry and a giant step towards economic recovery. It take 3 years for a tea crop to mature, but don't wait that long before you begin enjoying the tea plants which already exist here. The Sakuma family is already selling homegrown teas at Whole Foods Market. South Americans have been successfully cultivating tea plantations for quite some time, with Argentina ranked among the top 10 tea producers world-wide. Some South American plantations such as those in Bolivia gained a boost from professional Taiwanese agriculturalist (financially supported by private U.S. capital). Tea is also classified into grades (pekoe and orange pekoe). These range from whole leaves to tea dust. Most of the tea bagged supply found in local supermarkets is actually tea fannings, or dust (leftovers) and are therefore sold very cheaply. In fact most of the contents within may be more flavoring than actual tea. As you may have already learned, tea drinking was a ceremonial status symbol for the wealthy for hundreds of years, well into the 20th century. It was also the most expensive beverage from the 1700's-1800's. Although Thomas Lipton did not invent the tea filter (A.K.A. tea bag), he may have been one of the first to promote the sale of tea dust in a tea filter, in order to make it more affordable to the common public. Koffietti is a protein, mineral, and vitamin enriched blend of coffee, herbs, and tea. It can be enjoyed as a loose blend to make tea lattes , espressos, or smoothies. It can also be enjoyed in tea bags. Tisanes are herbal infusions without the actual tea leaves (camellia sinensis). Our planet has a rich abundance of edible herbs that have been consumed for thousands of years. Although the FDA has not evaluated the majority of these herbs, claims of medicinal wonders are still widely proclaimed by millions of real testimonies, and by natural health and wellness experts worldwide. 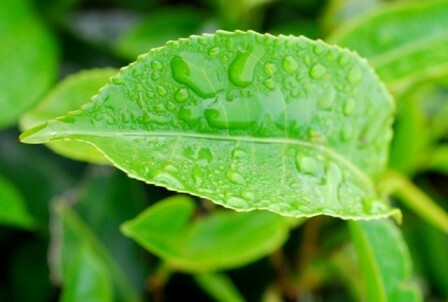 As mysterious as it may sound, all tea actually comes from the same plant (camellia sinensis). However, the leaves are harvested at different times and processed in various ways so as to produce different types of oxidation. 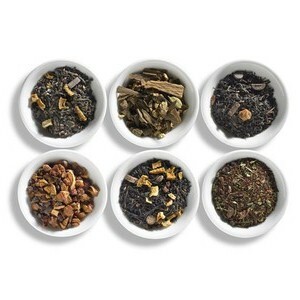 The 5 basic oxidations are white, yellow, green, Oolong, and black tea. Oolong tea, widely popularized by the Taiwanese is a combination of black and green tea processing, yielding a light or dark brown oxidation. White tea tends to be more expensive on the market since its leaves are younger and retain more antioxidants than green tea. 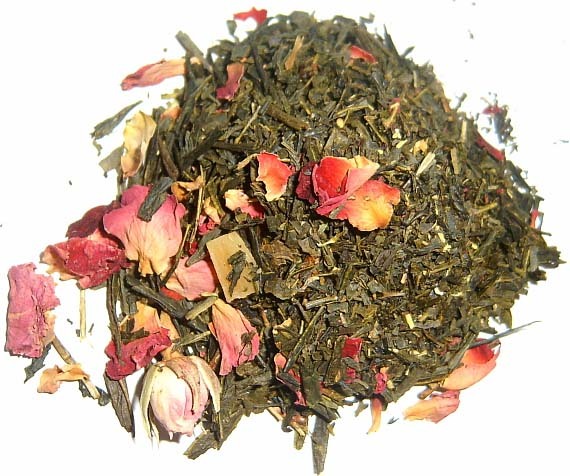 Whole leaf teas and loose leaf teas can be found in specialty markets for as much as hundreds of dollars in grams. The value of tea depends on its grade (pekoe). While there is some proven nutritional value in tea fannings, there is not nearly as much as you would find in whole leaf or loose leaf grades. However, some very high quality leaves may yield higher nutritional value even in their fannings, depending on the type of oxidation. 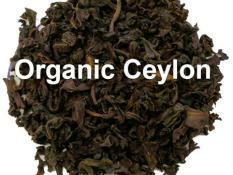 Ceylon tea is actually a flavorful black tea originating from Sri Lanka. In the 19th century, as a colony under British Rule, Sri Lanka was called Ceylon. Tea crops began in Ceylon in 1867 to replace a dying coffee industry. Revenue from this tea brought enormous wealth to British Royalty. Many expensive tea blends have been produced from this now worldwide brand. Pu-erh is actually a region near Yunnan, China. 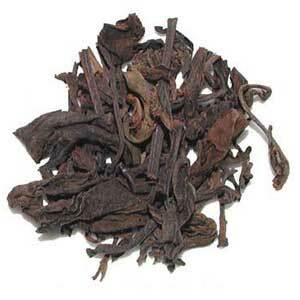 Pu-erh tea is another variety that is becoming desired among Westerners. Just like in the wine industries you can find fermented wines that gave been aged for centuries, the tea industry in china has Pu-erh widely spreading through world markets. Why? It is believed that Pu-erh retains far stronger nutrients, minerals, anti-microbials, and more powerful antioxidants than any other tea. While there is no FDA confirmation of this yet, the results are supported by many leading international health professionals, and consumers who willingly pay thousands of dollars for very rare grams of Pu-erh. 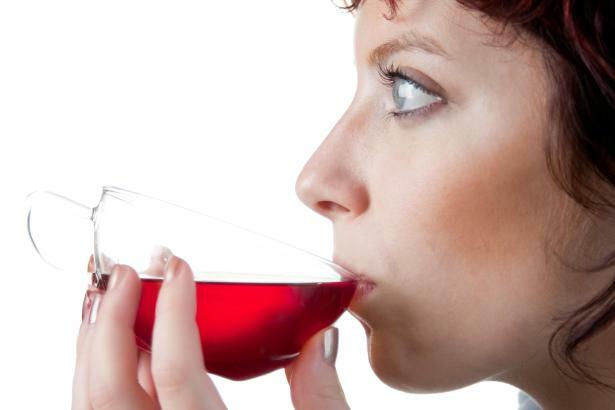 Biodynamic tea blends may appear to be relatively new to the tea world. Actually, biodynamic farming has roots extending as far back as the 1920's. It stems from ecological conservation and preservation pratices promoted by Dr. Rudolph Steiner and Dr. Ehrenfreid Pfeiffer. It has evolved into a complexity that goes beyond organic farming by considering all ecological connections to soil and plant health. Biodynamic studies are focused on animals, insects, air, rivers, and indigenous plants that effect the quality of farm soil. Chai tea blends originated in India. Chai is a delicate mixture of milk, a choice sweetener, and various spices, which often include cardamom, peppers, cinnamon, cloves, ginger, and others. When this formula is combined with loose leaf black tea you get the most incredible tasting beverage. 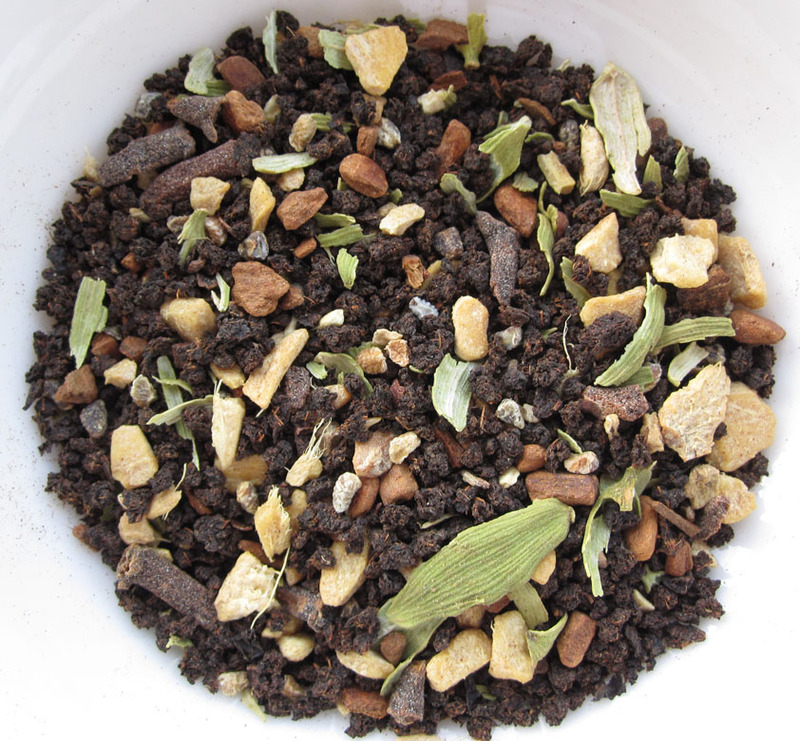 We have searched for the best organic chai tea blends on this planet and we have found them! Now you can enjoy them for a lifetime. Believe us when we tell you there are no other chai tea blends that compare to these. Based on the clues within the recipes, some historians believe chai may have been first created by Jews of India. The Hebrew symbol chai means life or living. The beverage may have been used to celebrate successful migrations and the preservation of their own culture among peaceful ethnic groups. Interestingly, for more than 2000 years BCE The Jews have never been persecuted by the natives of the land of India. Chai! Rooibos (Roy Bos), which means red bush is South Africa's most popular herbal tisane. Indeginous to South African soil it really is a bush plant, but it is not red. When rooibos is fermented it creates a red oxidation for subtle notes of sweet flavor. 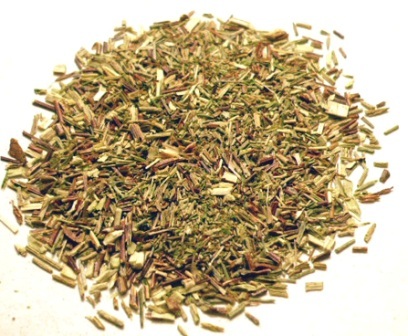 Recently, green rooibos (unfermented) has been gaining in popularity due to its richer content of antioxidants. Only within the last few years have American tea connoisseurs been experimenting with flavors combining rooibos with camellia sinensis (tea leaves). The results have been truly possessive. You can start the taste quest here, but keep in mind many more blends are evolving as we speak. In 1895, Swiss Botanist, Moses Bertoni classified this small tree or bush as an edible herb while he was in Paraguay. Yerba Mate (erba matay) has been consumed by natives all over South America as a healthy medicinal beverage and now has wellness experts affirming it's powerful health effects. 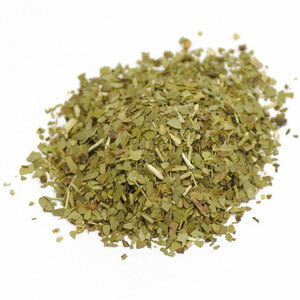 Blend this herb with tea leaves and you create one of the most flavorful and nutritious beverages known to mankind. Since it does naturally contain a type of healthy caffeine, it is most suitable as a morning energy and brain boost drink. 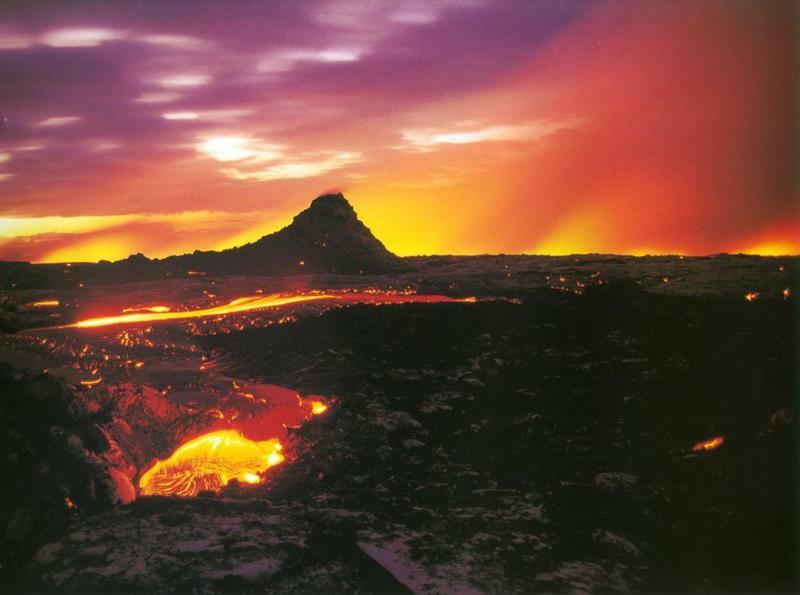 Vulcanology is the study of volcanoes. 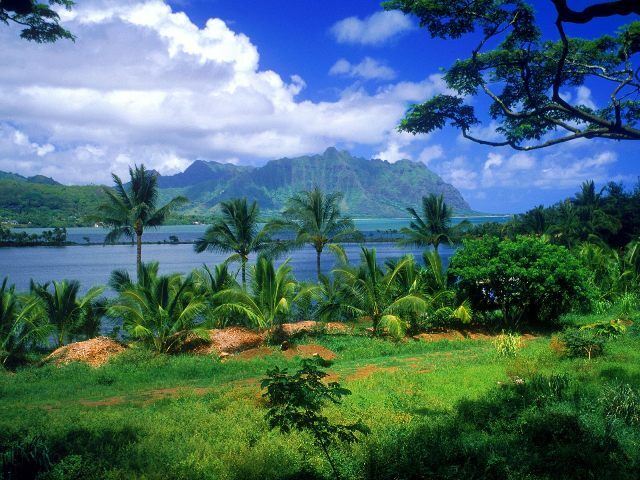 Our Vulcan teas are a rich base of Hawaiian volcanic herbs blended with various spices and camellia sinensis leaves. You must taste the Vulcan adventure.